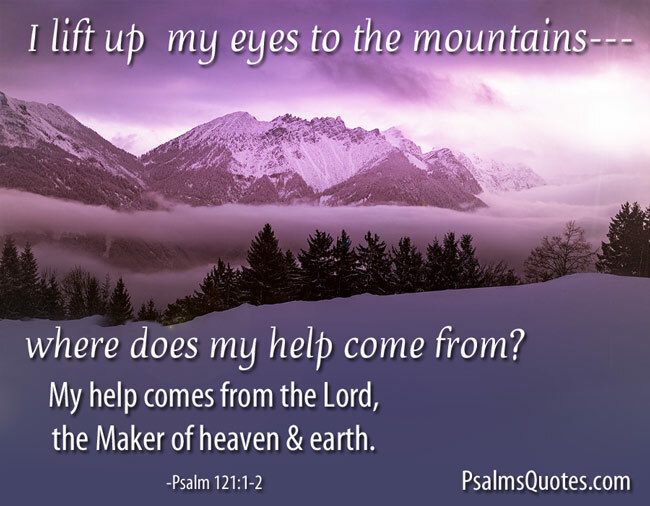 Psalm 121, a song of ascents, is below in its entirety. This psalm was most likely used by the pilgrims for encouragement on their way to Jerusalem. Psalm 121 in full is below advertisement.